A continuation of the "The world is an abstract comic" pieces I did last summer. Have I mentioned lately that I love L.A.? If you picked up my tiny giveaway at MoCCA, this was titled differently, but that line from the new Fletcher Hanks book is too perfect not to use. This was one of the pieces I began, but never finished, for 24 x 24. So I decided to finally finish it. Drawn in the spring of 1987, when I was 19. 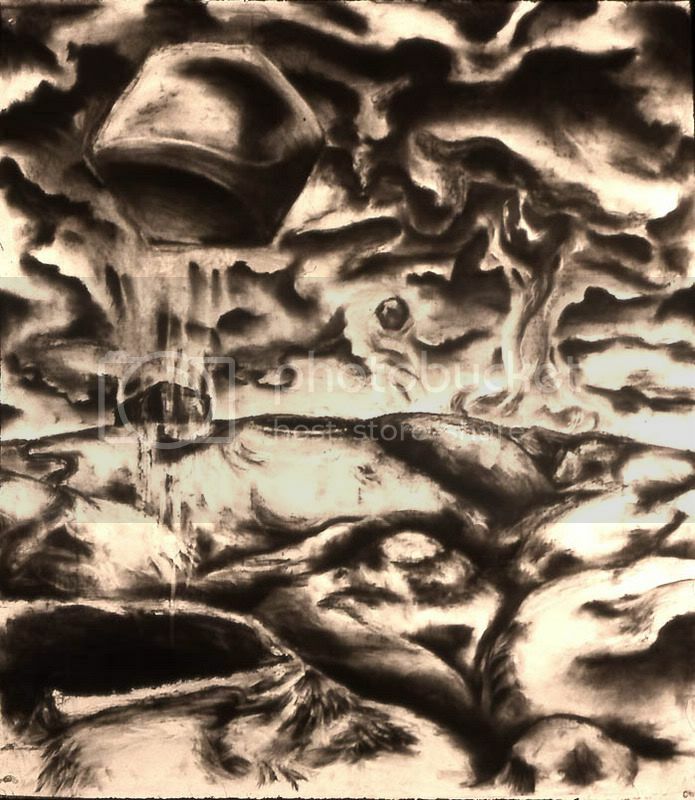 Charcoal on paper, about 5 ft x 4 ft. Since I began working on "Wild Moon" in 2007, and only completed it a few weeks ago, this must be the longest-gestating piece I've ever made. Admittedly, in this case I violated my own self-imposed rules (as stated in the interview) by keeping the central hexagon more or less together. --which is coming out very very soon. 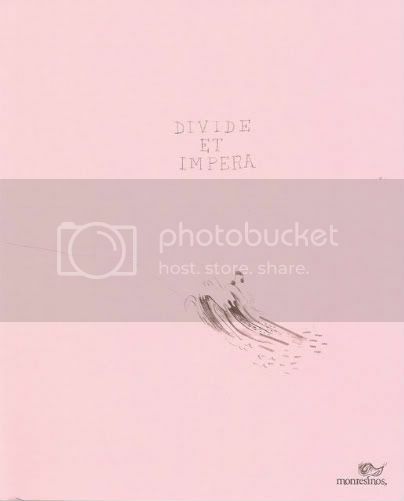 Divide et Impera, 2009, edited by Pedro Moura and Warren Craghead. 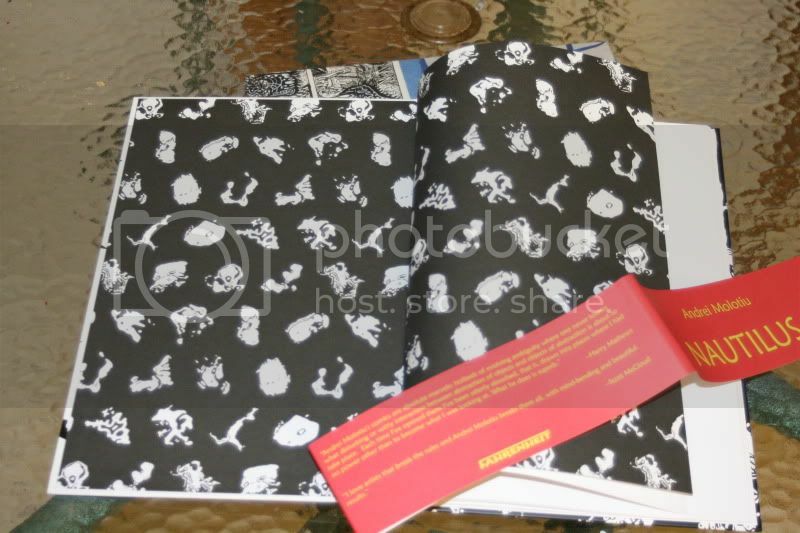 10 pages of my stuff (including one in color), as well as 10 pages each by six other artists. Plus bios, critical essay, etc. 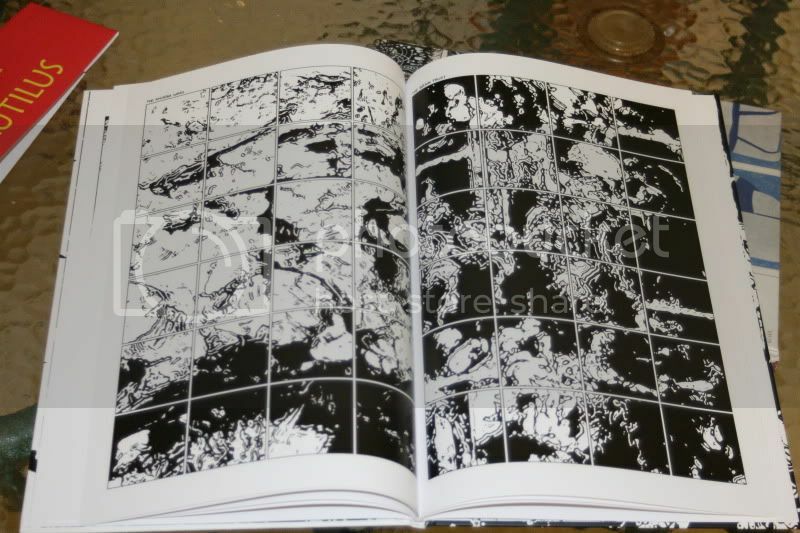 Includes a six page preview of my next project, "Ruins." Blurred Vision 4. 2008. Contains my eight pager, "Expedition to the Interior" (now collected in Nautilus) plus an artist's statement trying to explain what I was trying to do in it. 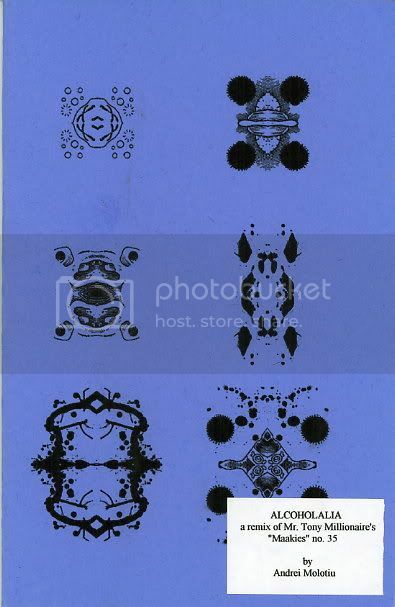 Asemic 5, 2008, edited by Tim Gaze. 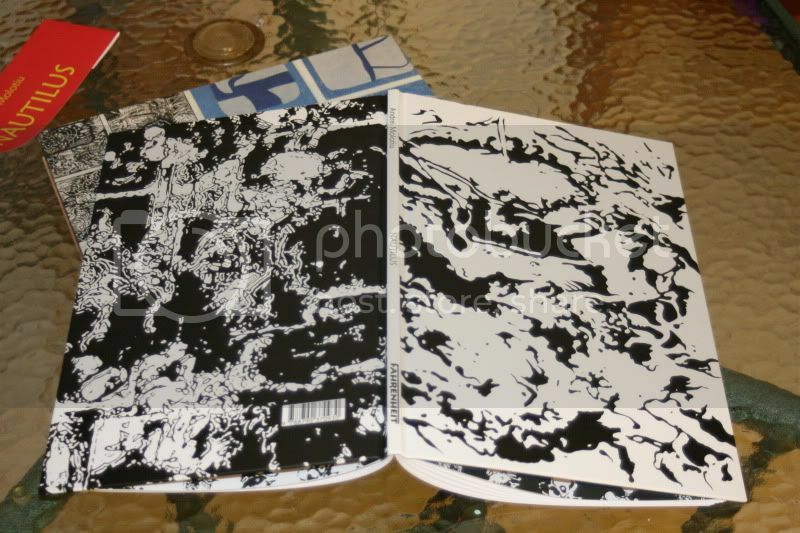 Contains 6 1/3 pages of abstract comics and asemic writing by me, mostly unavailable anywhere else. Also contains a brilliant abstract comics strip by my son, Alex, which he drew at the ripe old age of 2 years and 2 months. 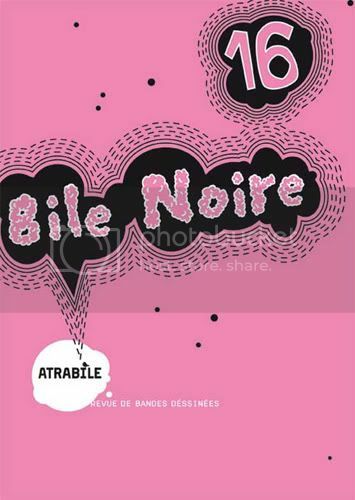 Bile Noire 16, published by Atrabile, Switzerland, 2007. 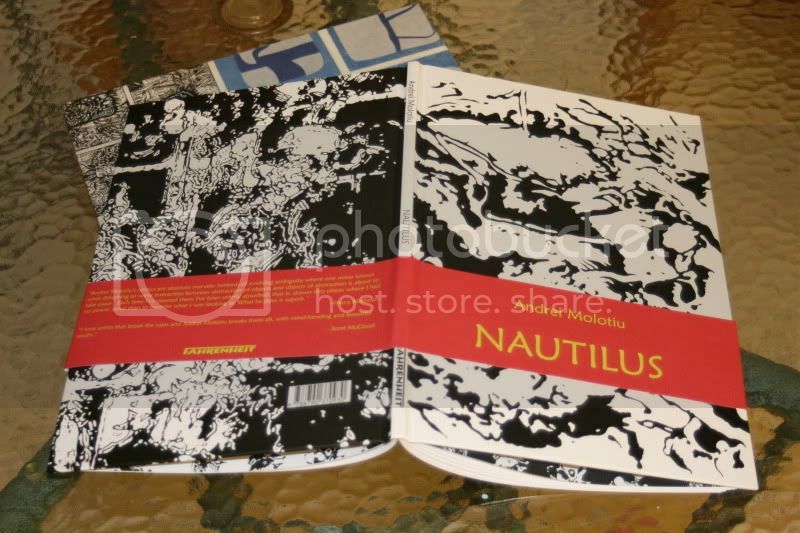 Contains, in the abstract comics section edited by Ibn al Rabin, three pages of my comics, of which one is collected in Nautilus. 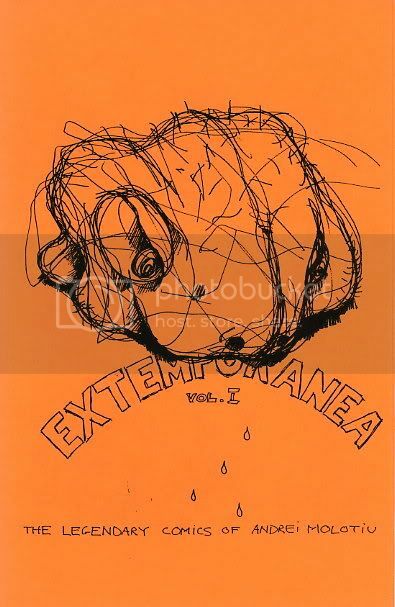 "Extemporanea," vol. 1 (! ), 2003. 12 pages of bizarre, but mostly pre-abstract, comics. Giveway for the St. Louis Comic Fest. 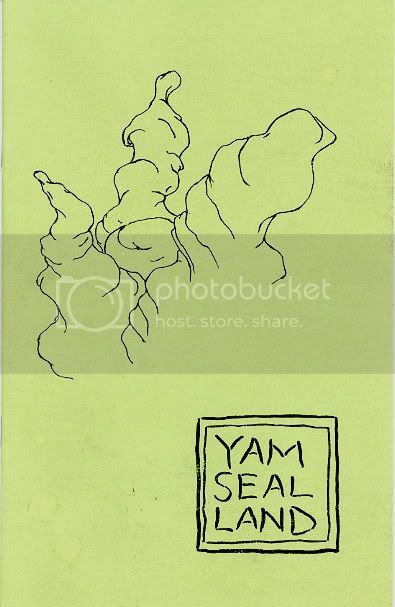 "Yam Seal Land," 2003, 24 pages plus covers. Also mostly pre-abstract. A trippy trip through imaginary landscapes. 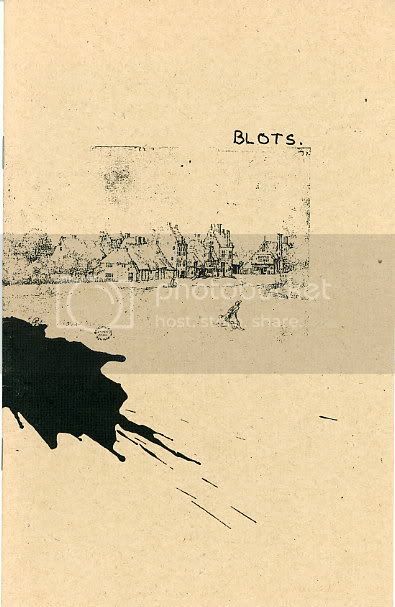 "Blots," 2003, 28 pages plus covers. Probably my earliest proper abstract comic, mostly a panel a page. 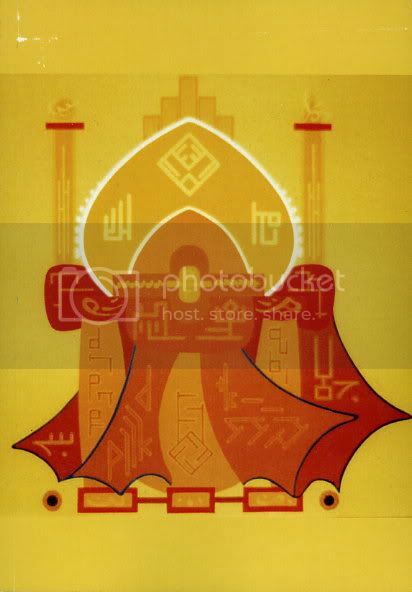 "Alcoholalia," 2004. 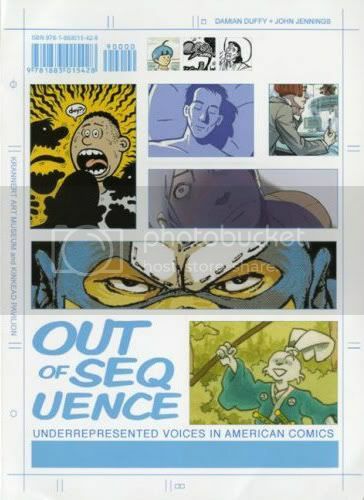 As the label explains, a 24-page (plus covers) remix of a single "Maakies" strip by Tony Millionaire. 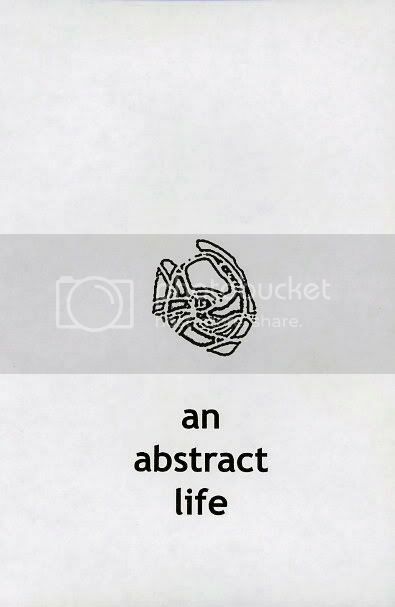 "An Abstract Life," 2004, 24 pages plus covers. Abstract and semi-abstract comics. "The Panic expedition," 32 pages plus covers. This is by far the rarest of them all. I made this expensively printed, mostly color mini as an SPX 2006 giveaway to people I hoped would publish me. 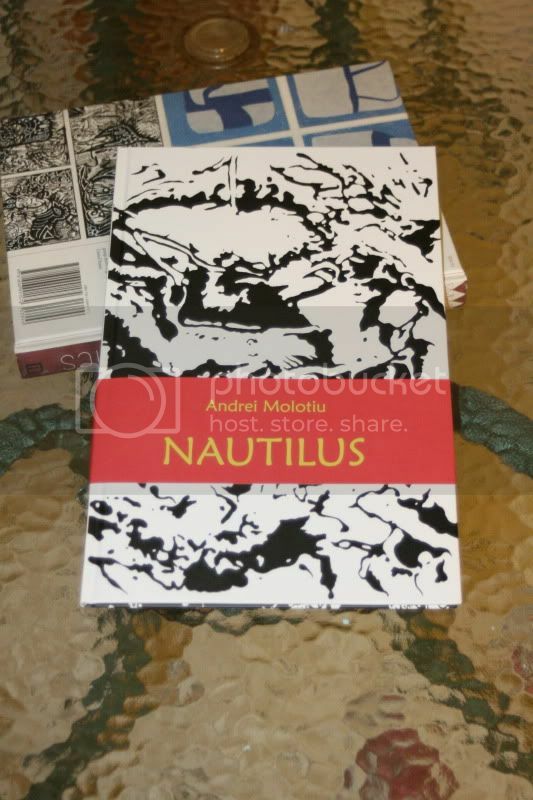 It contains "The Panic" (now in the anthology), "Expedition," (now in Nautilus), "Caves," (now in the anthology), a couple of pages that appeared later in Bile Noire 16 and Asemic 5, plus a few still uncollected comics. Additionally, I made minis of "Expedition" in 2006, and an untitled mini in 2008, which have now both been collected in Nautilus. 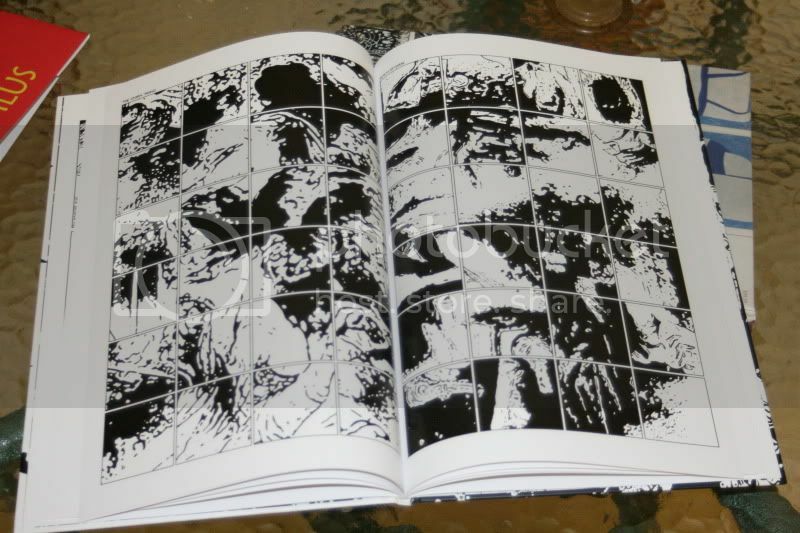 One more thing: I had pieces in Shiot Crock between 2003 and 2006--specifically in issues 6, 7, 8 and 10 (the last one of which I also edited). Good luck finding copies! I don't think I ever linked to the essay on my work that was written on the occasion of my 2005 show at the Belknap Gallery, University of Louisville. 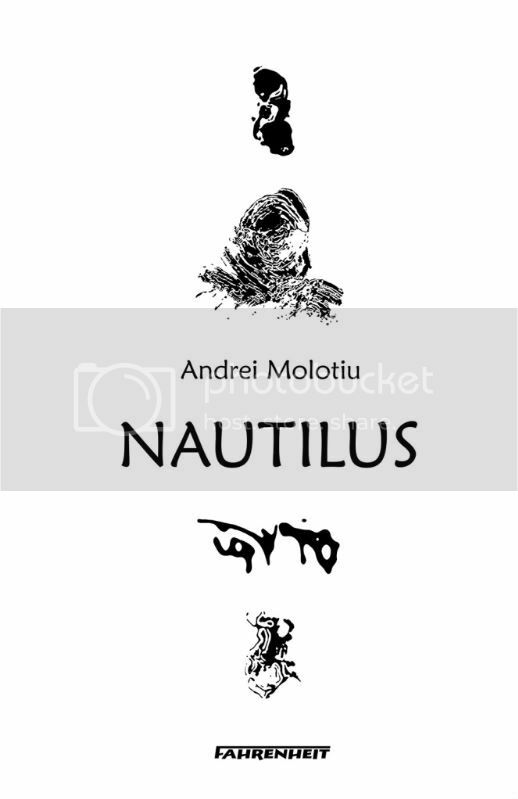 Andrei Molotiu writes imagery in the visual language of Hokusai, Pollock, Adobe Photoshop and comics. He brings together high and low, tradition and deconstruction, Zen and analysis, mapping and chaos by erasing their differences in multi-dimensional frames of time, space and form. As a result he takes us on a voyage where we can see facets and emblems of adaptive energy flows in Animism and science. He has profound respect for excellence of graphic marking, which can be viewed as primal writing. 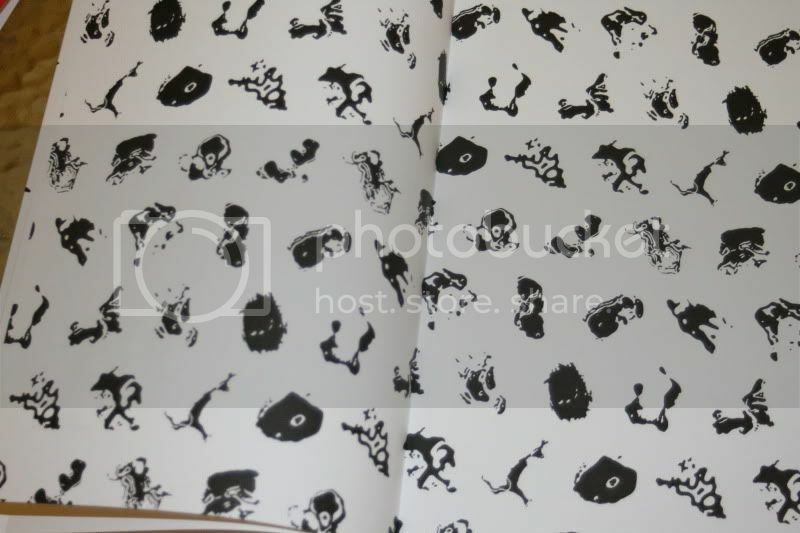 His handling of ink ranges from Zen immediacy to deliberate care in remaking cold computer contours into breathing lines. He employs Pollock's expressive currents and chance inventions of computer transformations. His interest in Hokusai is part of his broader appreciation of Asian art and its deeply held beliefs about the preeminence of nature. The life force in Hokusai's renderings of energy in all things, among other sources, moves him to value new techniques for recreating experience. These are techniques developed in Chinese and Japanese art over centuries of time. Frames are not frames but margins, leading to other margins. 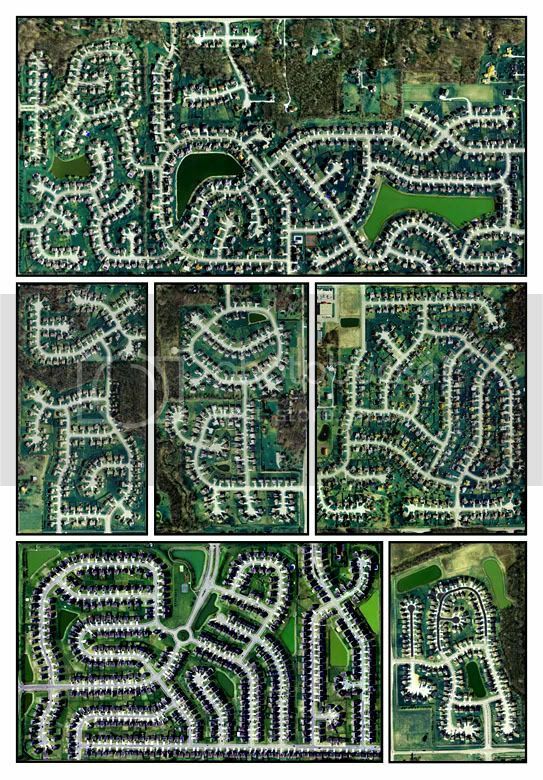 Objects are points of reference in a continuum of references. This is a cinematic recital in books, which ultimately evolves into forms of film and video. 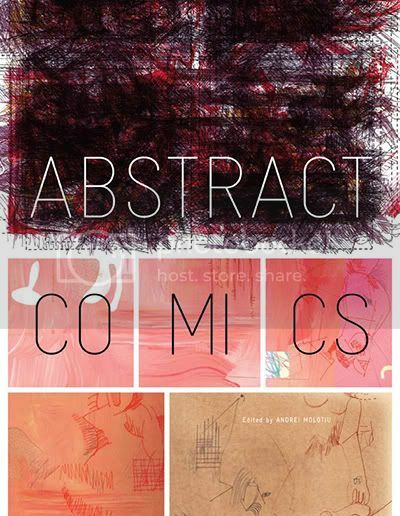 He is fascinated in differing perspectives with the entire spectrum of comics, which he collects and integrates, consciously and unconsciously, with his own art. It is not an accident that most Japanese prints were perceived in their own country, in their own day, as roughly comparable to our view of comics or advertising today. It is also not accidental that he is drawn to original renderings of comic strips where the incredible, and unappreciated, control of pen and brush is sophisticated. Andrei Molotiu has developed an aesthetic theory where beauty is inherent in the process of deconstruction. New perceptions grow out of absences, and beauty informs becoming. Art outside the canon can open observations in previous voids. An example of this is the way comics disclose new changing spaces across frames. Different continuities of space and form, across neighboring frames, create multiple dimensions and simultaneities of space-time. These contradict normal experiences of narrative, expanding perception. These increased dimensions reflect a realm of fluid time akin to elisions in Mallarmé's poetry or Bergson's sense of duration. They also reflect Chinese and Japanese landscape rendering where absence is more important and presence, and possibilities are more significant than definitions. 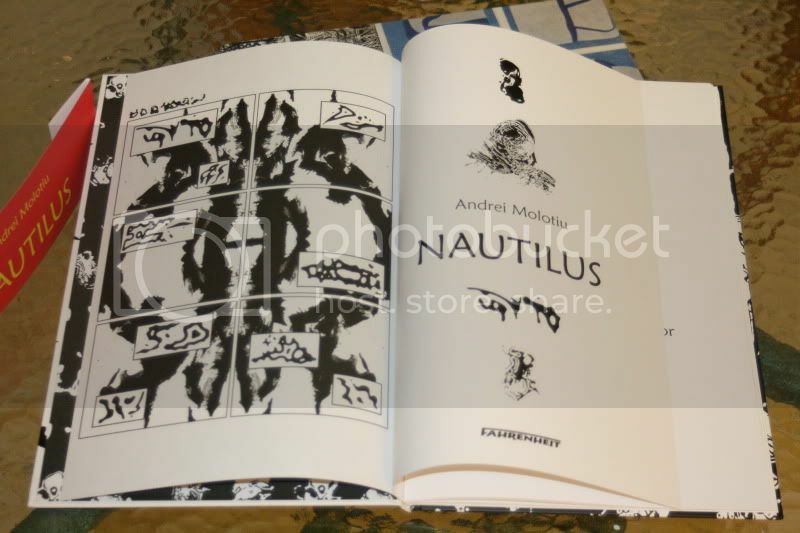 Zen enters these streams of becoming, which Andrei Molotiu inflects with all the new process theories of interconnectedness in experience and the world. 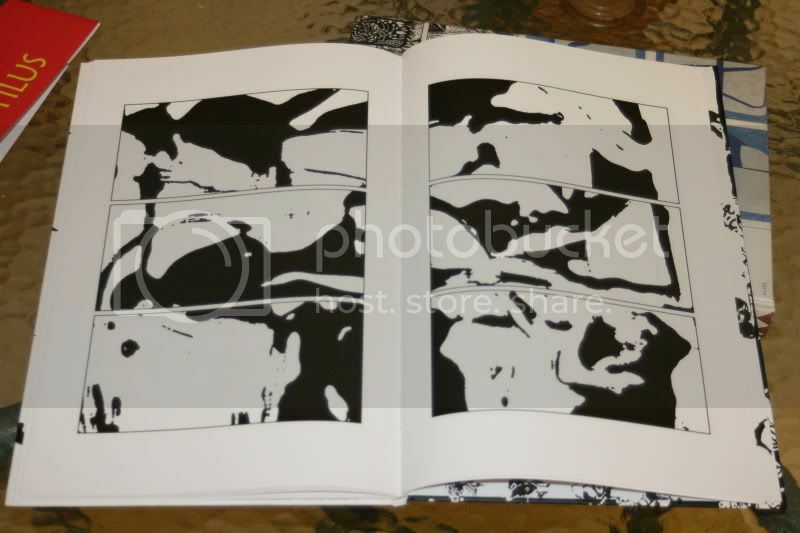 How Jog describes it: Plus, he had a new solo book for sale... from Danish publisher Fahrenheit, an oversized album format hardcover collecting three pieces: Expedition to the Interior (from Blurred Vision Vol. 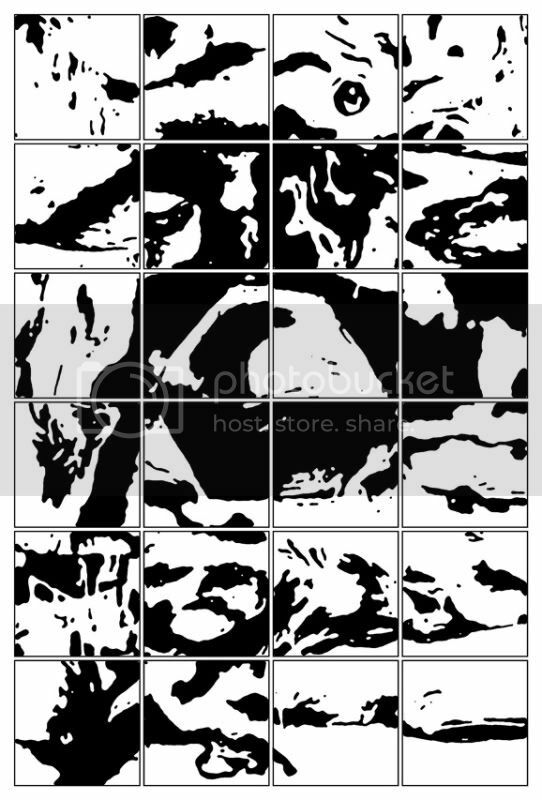 4); 24 x 24: A Vague Epic (a fittingly titled suite of 24 titled one-pagers subdivided into 24 panels each); and [otherwise untitled]. A compact, attractive introduction to the artist's work. 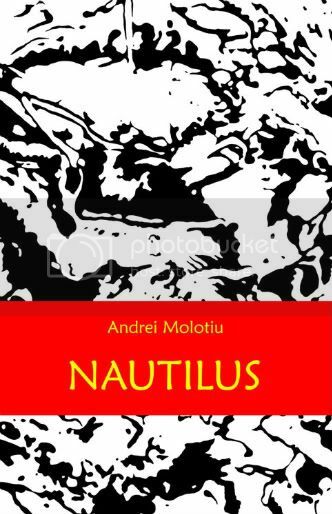 I have a limited number of copies of "Nautilus" (straight off the boat from Copenhagen) that I will sell, for $20 plus postage. Email me if you're interested (address is in my profile). 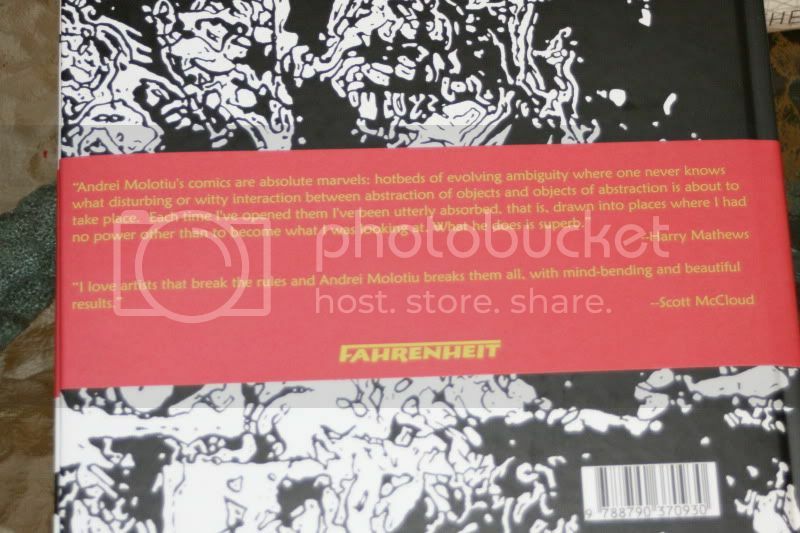 "And Andrei Molotiu is here with his abstract comic-book today, if you catch him around on the floor, he has like a very slick abstract comics. And there are people who wonder if there’s a reason for that. Wonder! It’s good to wonder. It’s good to argue. We don’t all need to have the same opinion, do we? Luckily my opinion’s right." Anthology contributor and fellow ArtLexis artist, Henrik Rehr, will also be on hand with his brand new book "Rejkjavik" (published by Fahrenheit Editions, Copenhagen, as a twin to "Nautilus"). 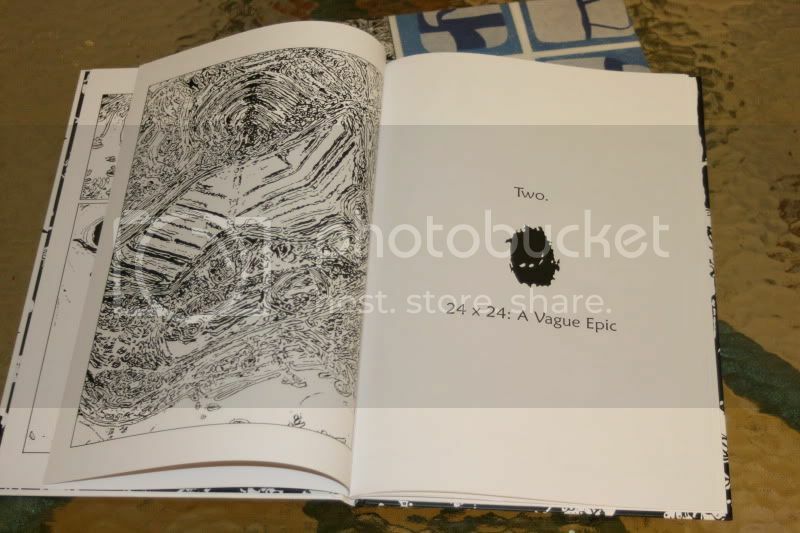 So it'll be a book part of sorts for his book too!! 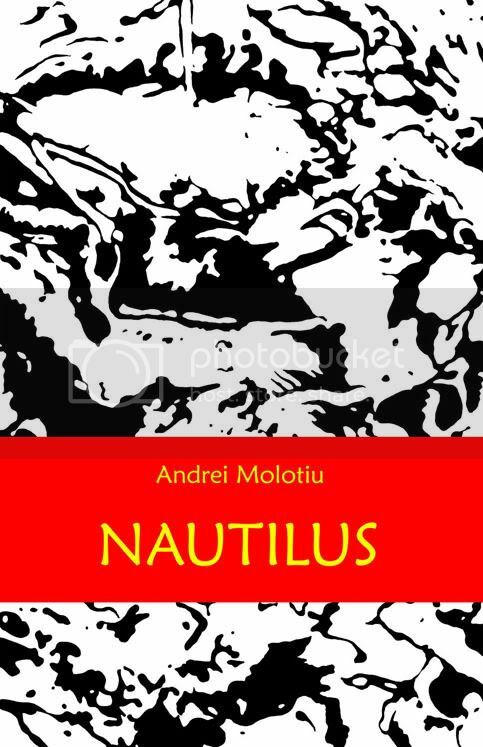 If you come to MoCCA on Saturday or Sunday, "Nautilus" and "Rejkjavik" (each hardcover, 12.5" X 8", 48 pages) will be available at the Fahrenheit table.